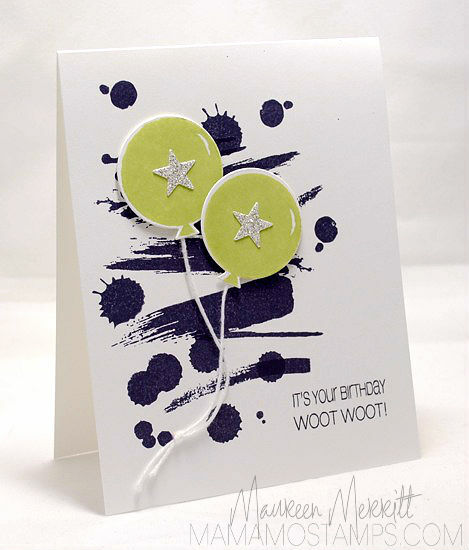 I'm thrilled to be celebrating with Fresh Squeezed Stamps as they kick off their 1st Birthday Bash!!! 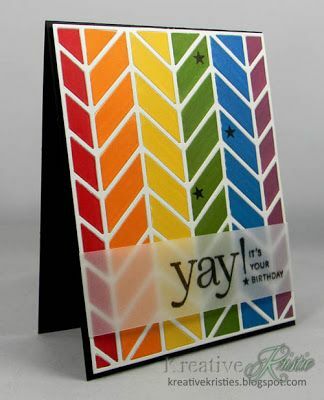 In honor of the occasion I've made a birthday themed card using FSS. 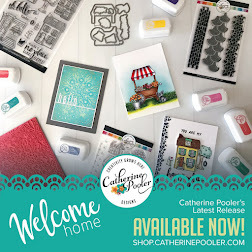 Fresh Squeezed Stamps will be celebrating with their Design Team and some other FSS friends (like me :) every day this week with a special birthday challenge & giveaways. 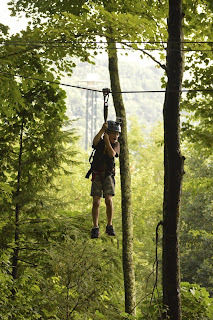 I heard there is a special surprise today, so be sure to head over to the FSS blog. Happy Birthday Fresh Squeezed Stamps! Here's to many, many more! 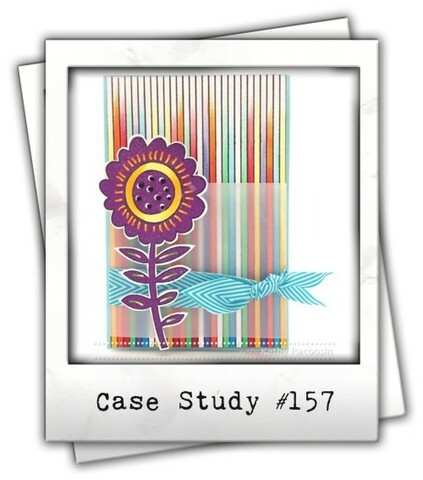 Kathy Racossin as our Muse over at CASE Study. 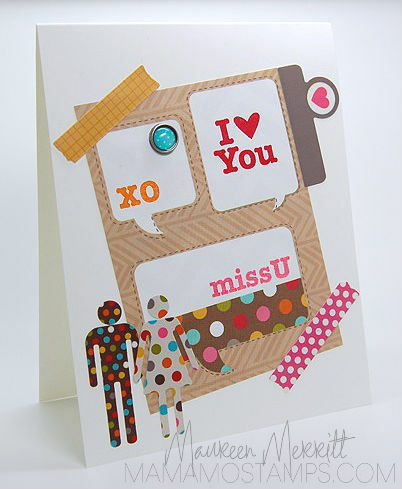 We'll also be saying goodbye to our Guest Designer, Amber Hight. Here's one last card from Kathy. 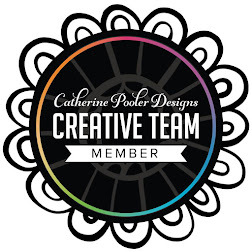 I loved Kathy's color choice, it's something I know I'd never think to use. I also pulled her circular sentiment, banner edge and single rounded corner. Head on over to CASE Study to see how the rest of the Design Teams was inspired!! 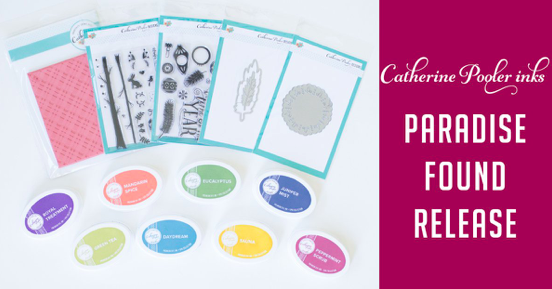 Cath celebrated Handmade Cards Week last week over at the Moxie Fab World. 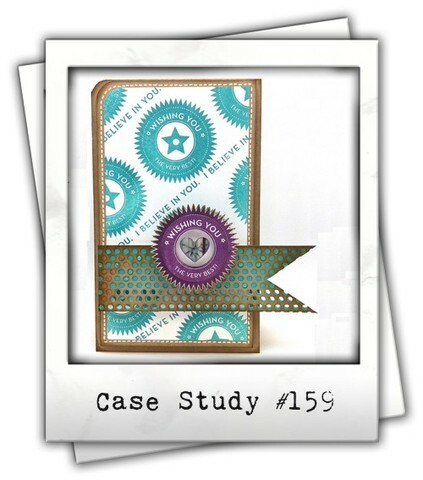 Unfortunately I didn't have the time to do one of my Moxie Fab Missions, but I did have a card in my stash that fit into two of the challenges she has going...Ready Made Embellishments & Stickers & Tape Challenge. I used some pieces from my Simple Stories Sn@p Studio supplies & the Say What? 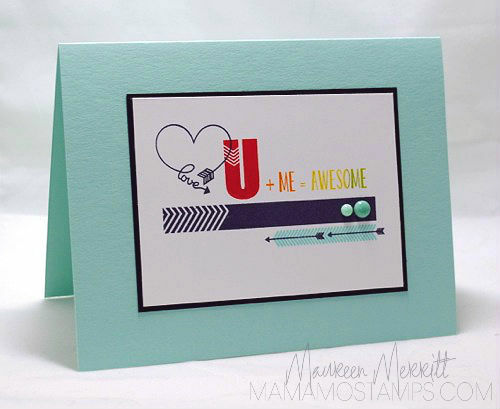 stamp set from MFT to make a really quick and easy card. I pretty much like all but winter! There aren't many things that I find more beautiful than the Fall foliage. When I think of AUTUMN, that is where my mind goes! To give my leaves a little dimension, I used the Rock & Roll Technique. 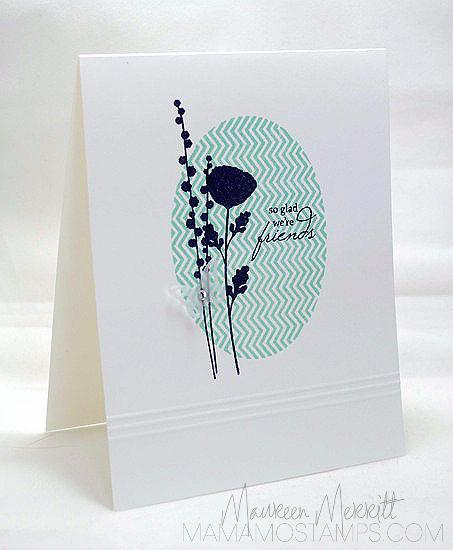 I inked first in a lighter color, then rolled the edges of my stamp into a darker shade. 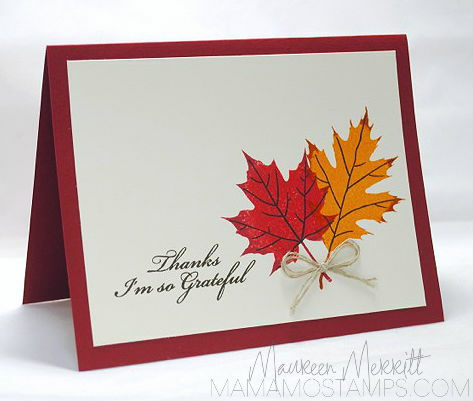 How are you inspired by AUTUMN? I have great news! 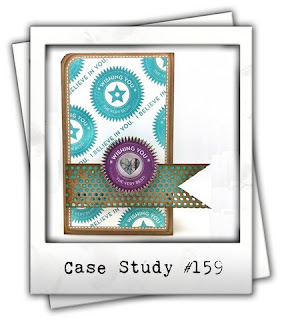 Judy Marino (my fellow CASology DT member) asked if she could do a Designer Spotlight on me for the Sweet Stamp Shop. Um, of course!!! She did a short interview and CASE'd one of my cards. 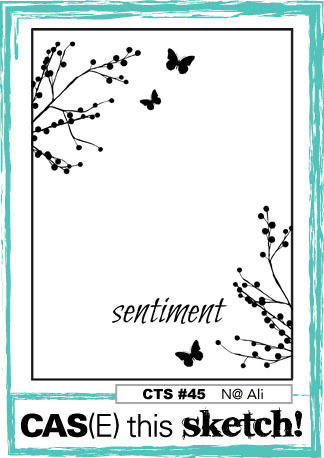 You can view those here on the Sweet Stamp Shop blog and here on Judy's blog. Seriously I am blushing after reading her wonderful write up. And wait until you see her CASE, I just love it! 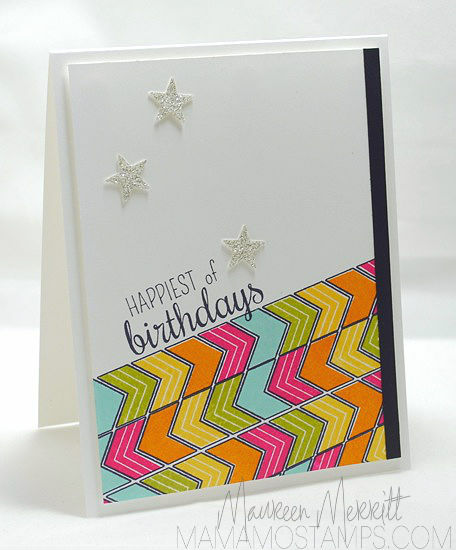 I used two Sweet Stamp Shop sets on my card, Starts Here & Triangle Style. 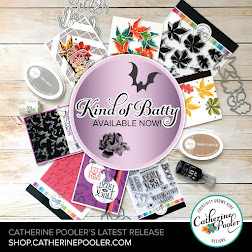 These stamps are so much fun, I'm thrilled that I got an opportunity to play with them. The quality is fantastic, the images are fun & fresh. I think I'll be adding a few sets to my wish list!!! Thanks so much for stopping by! I hope your week is off to a great start! I can't believe the title of my post, it just means that winter is coming :( Luckily our cold burst is gone and we are now enjoying some beautiful Fall-like weather, cold brisk mornings and beautiful afternoons! 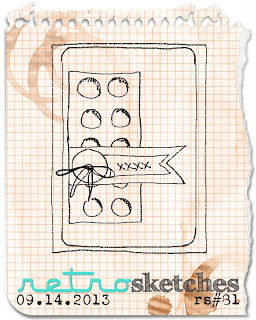 My card today was also inspired by Retrosketches #81. Muse Kathy Racossin over at CASE Study. 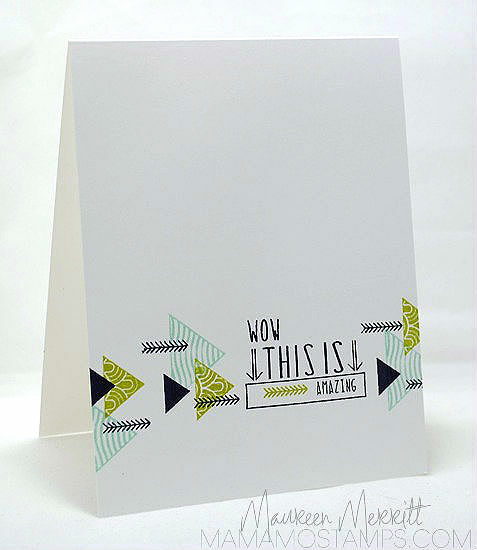 We also have a fabulous Guest Designer this month, Amber Hight! She's sure to wow you with her creations! I moved a bit further away from the inspiration this week. 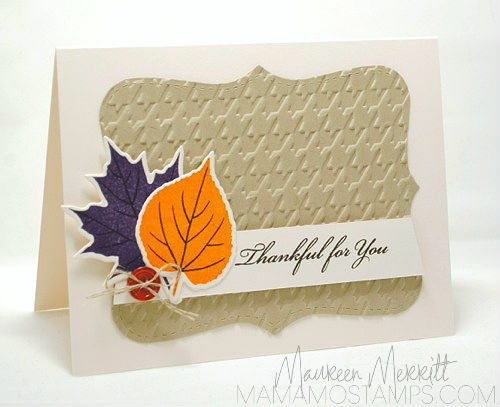 I kept Kathy's lovely layout intact and created a autumnal themed card, perfect for the weather here in Northern PA! **Quick, before I leave today, I wanted to share a card I made for my son Ethan's 9th Birthday. Ethan is funny, artsy and loves all things black and neon green. 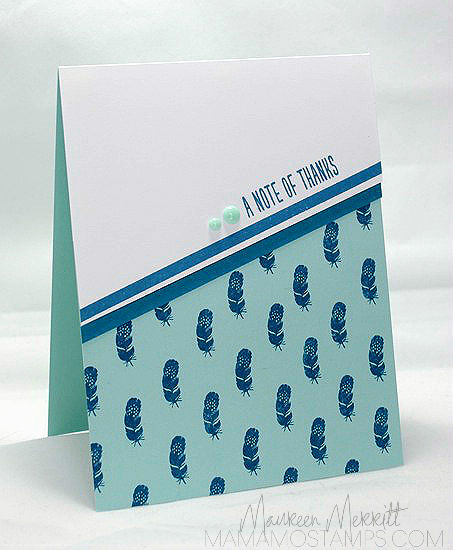 I'm stopping in quick to share a card I made for this weeks sketch over at CASE this Sketch. Michelle's card inspired me so much that I didn't think I'd be able to create anything without using Mistletoe & Holly, but I managed :) I will be CASEing that card though, it's too gorgeous to not replicate. arrows are so trendy right now! What could be better than a rainbow of arrows? How are you inspired by ARROW? Hello There! I hope you are enjoying your weekend. We've had a good weekend so far. 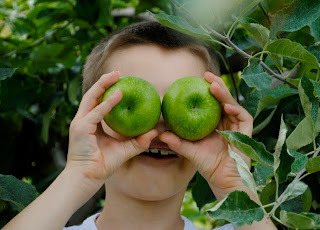 We spent the day apple picking yesterday and have been relaxing today. The weather is considerably colder, we fired up the pellet stove this morning. I can feel Fall coming our way! 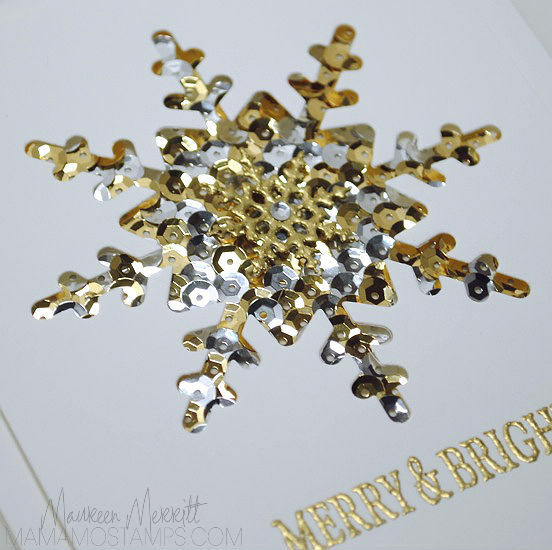 I was inspired to pull out my sequins today after watching a video my friend Catherine posted on StampNation AND by the All That Glitters is Gold Challenge at Moxie Fab World. 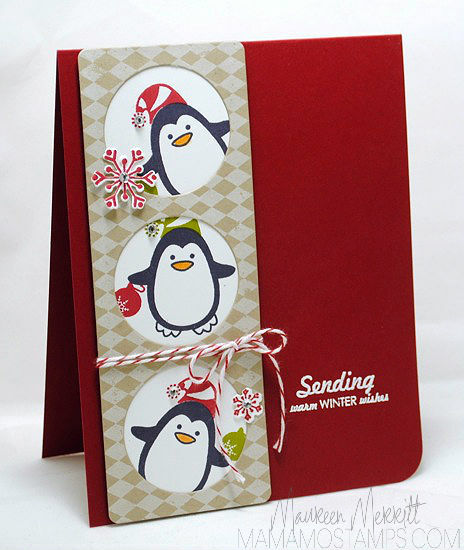 I'm in full on Christmas card making mode right now, I think I'm up to 29 done. Almost half way to my 60 card goal and it's only September 15th. 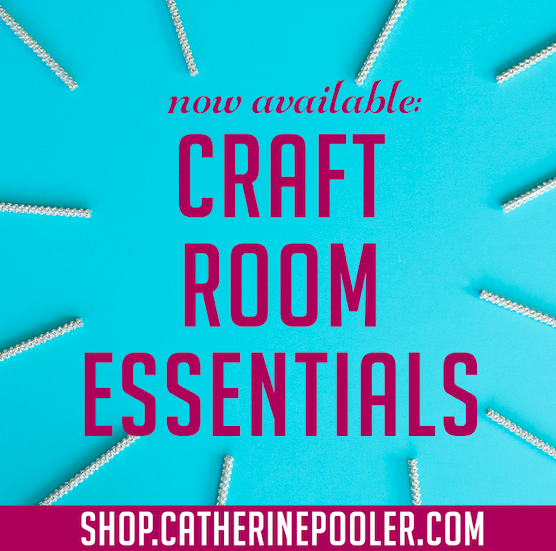 I may actually have time to make more cards or even gift sets!! 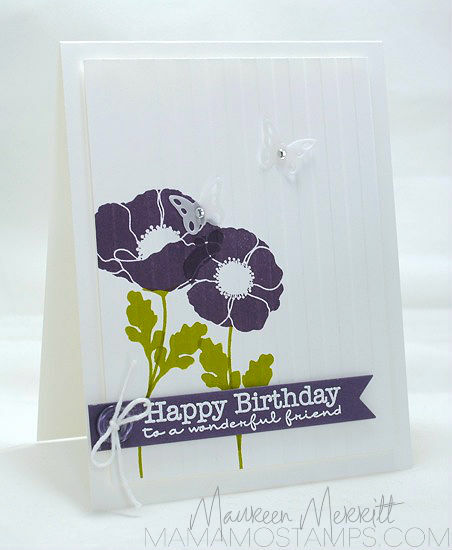 I pulled a lot from the inspiration...the purple flower, vellum & stripes. 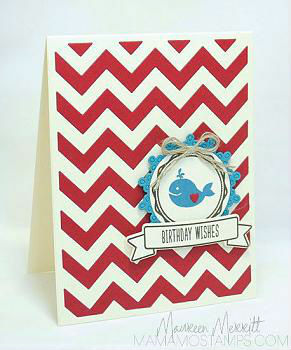 Can you see the stripes on my card? 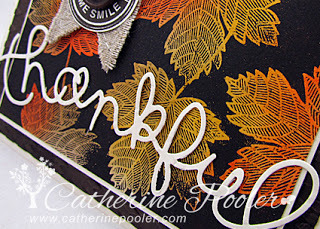 I embossed the top panel once I finished with my stamping. 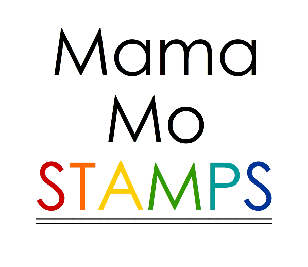 You all know I design for StampNation, right?! 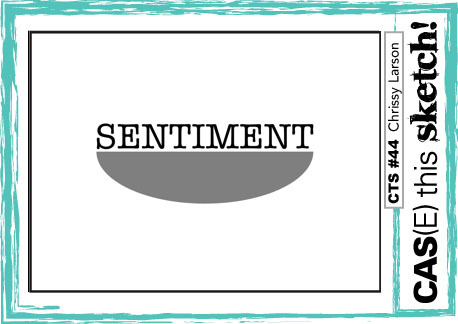 Catherine, my friend and founder of StampNation is giving her newsletter subscribers a little peek at one of the exclusive SN videos. 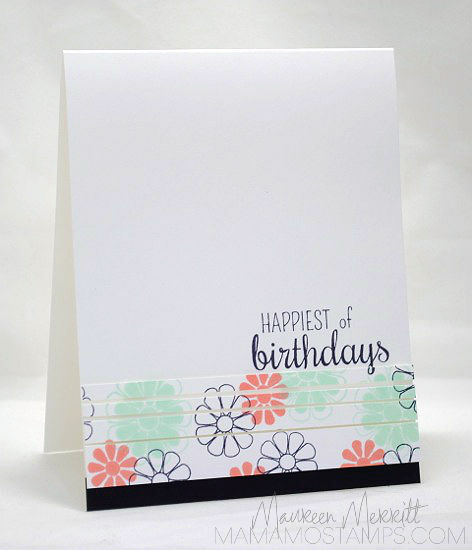 A beautiful card using a very cool technique called Joseph's Coat. I had never even heard of Joseph's Coat, but after seeing her video I am just dying to try it!!! 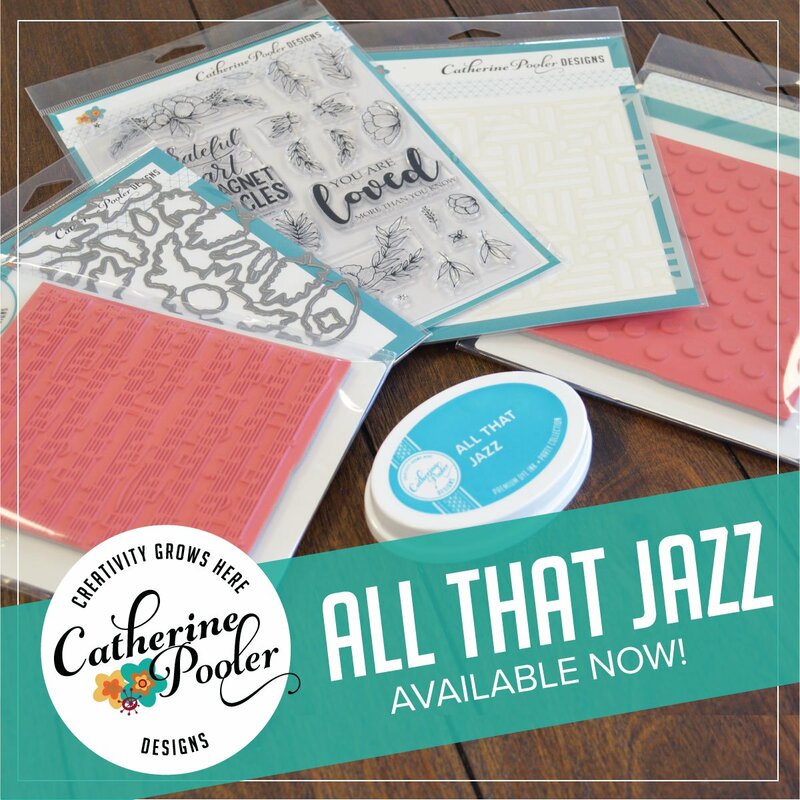 If you hop on over to her blog and sign up for her newsletter, you'll get a peek at this video and the awesomeness of StampNation! 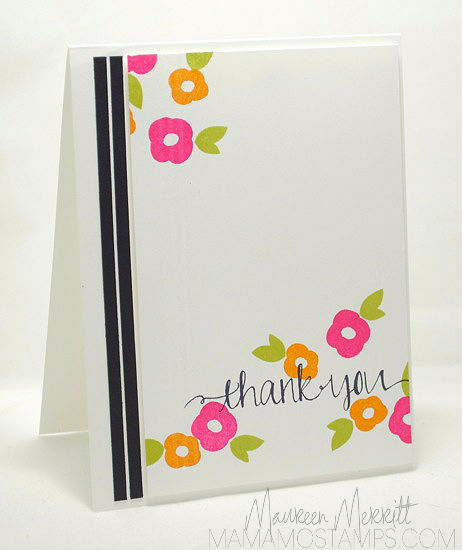 We run weekly challenges at SN and I just realized I never posted my card for last weeks challenge here on my blog. The great thing about the challenges at StampNation is that they NEVER close. So any time you need inspiration, they are there for you! 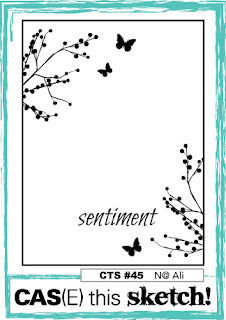 The challenge this time around is to make a card for a child. Did you know I run the CAS Classroom at StampNation too? 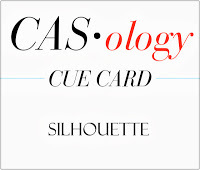 I have over 20 lessons in CAS design! 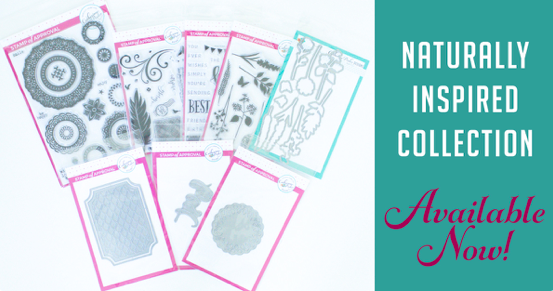 Everything from the Tips & Tricks to Focal Points & Sketches to One Layer Cards. 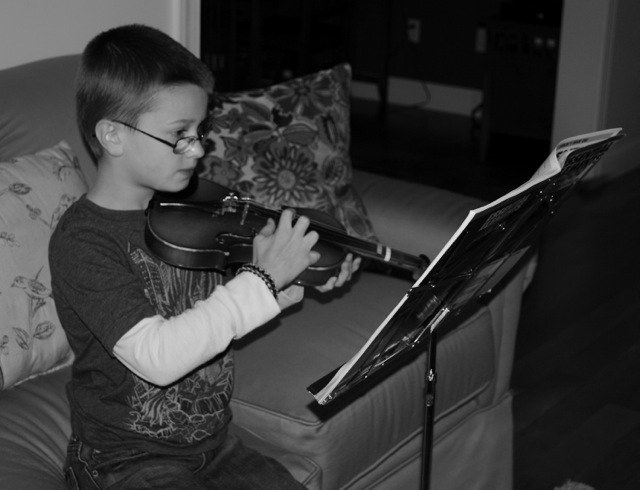 I'm currently working on the next three lessons that will be added over the next month or so. If you ever thought about joining or wondered what StampNation is all about. 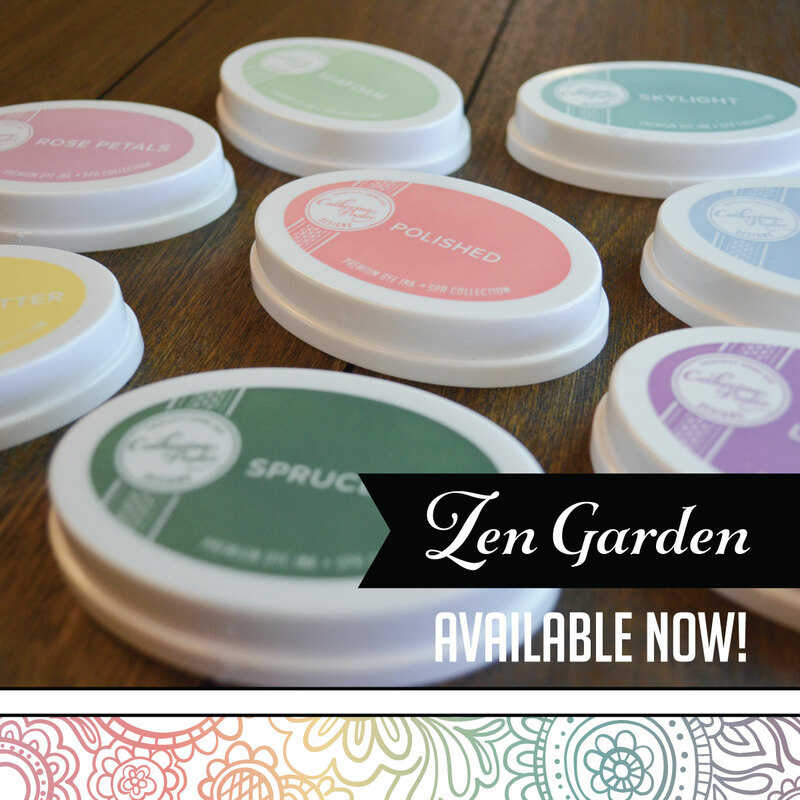 I encourage you to click here and get a peek! I hope to see you there! 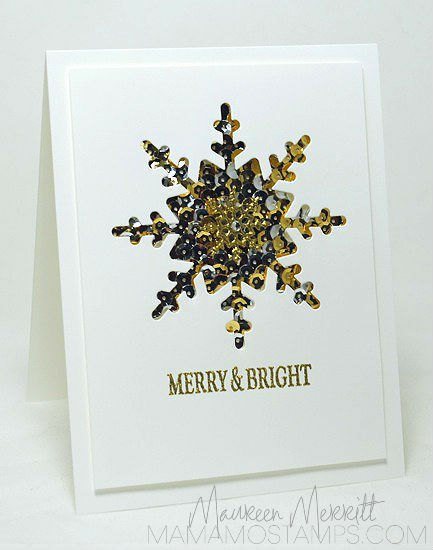 I'm terrible at sending out cards, I admit it! Birthday, thank you's, baby...you name it, I'm the worst. I always have wonderful intentions, I just never follow through. You'd think with the amount of card I make I'd get one or two in the mail. I guess we all have our downfalls right? That being said, I've forgotten another birthday. Well, not forgotten, I just didn't prepare early enough to get my card in the mail and received on time. Today is my dear friend Kristie's birthday. Kristie and I met first online at StampNation, then in person at the SN Retreat back in April. She is as sweet and kind as they come. I'm looking forward to meeting up again with her in October!!! In honor of Kristie's birthday, I decided to CASE her! Here's the card I CASEd, you can see her original post here. 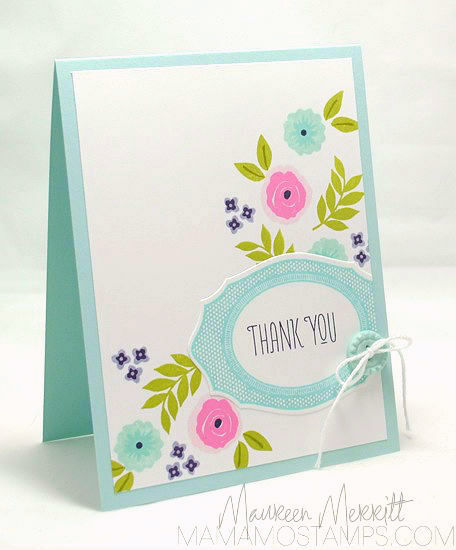 I always love Kristie's graphic and trendy card. 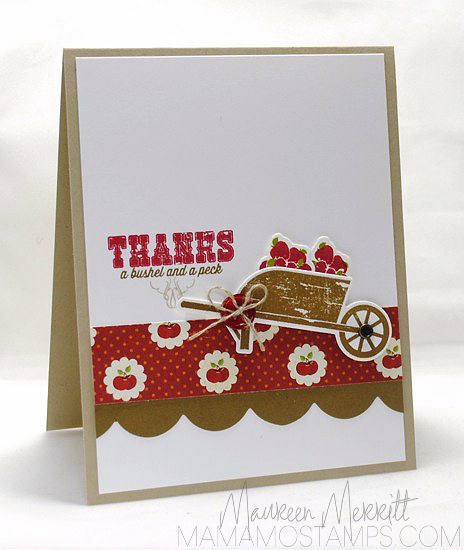 She does CAS cards, but always adds a little something else that wows me. 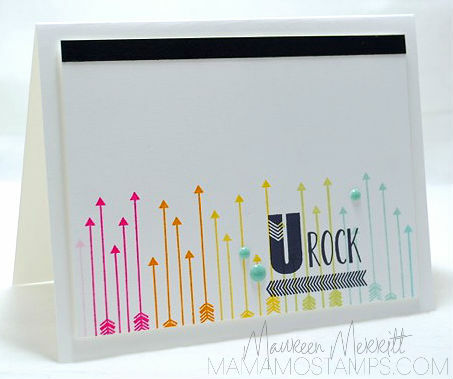 Something about this card is just so Kristie to me so I thought it was the perfect card to CASE!!! Happy Birthday Kristie! I hope you have a fabulous day!!! 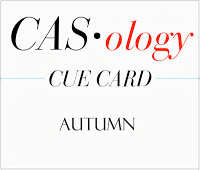 It's a new month which means a new Muse over at CASE Study. You are in for a real treat this month as we welcome Kathy Racossin!! When I saw this weeks Muse challenge, I knew I'd have to play along. 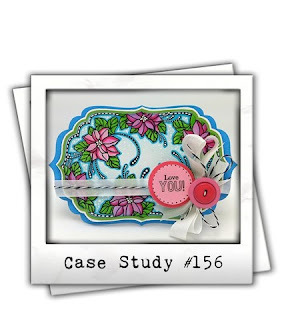 I love Laurie's unique panel shape and wanted to use something similar on my card. 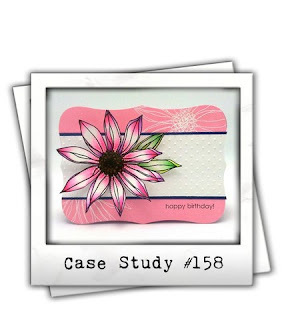 I also loved the little background stamping on her card, so I did a little of that myself. I didn't have a background stamp that worked well, believe me, I tried them all. They seemed too large and I was looking for something a bit smaller. So, I decided to stamp my own background. To do this, I drew a grid with a pencil and ruler, marking 1/2 inch increments. 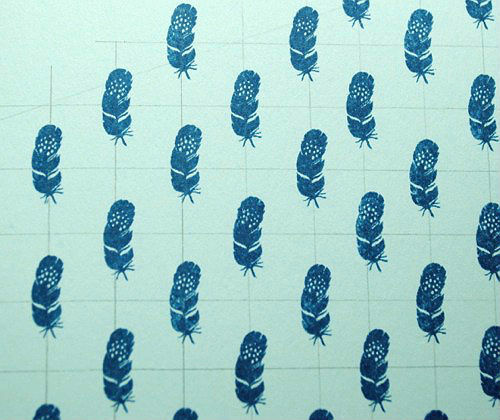 Then I stamped a feather in the center of every other grid. This is what it looked like before I erased my lines. Fun, right. I love making my own backgrounds! How are you inspired by APPLE?